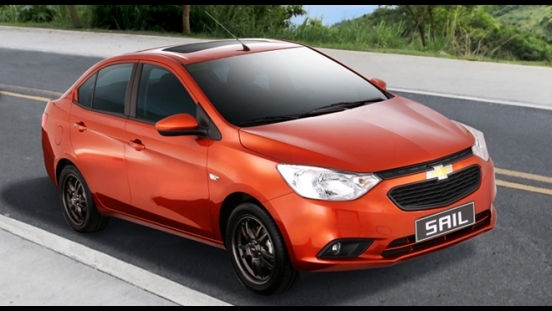 Here's your chance to get the new Chevrolet Sail 1.3L LT MT for an All-in Downpayment Promo of P9,000. Inquire now to find out the monthly amortization and available loan term. 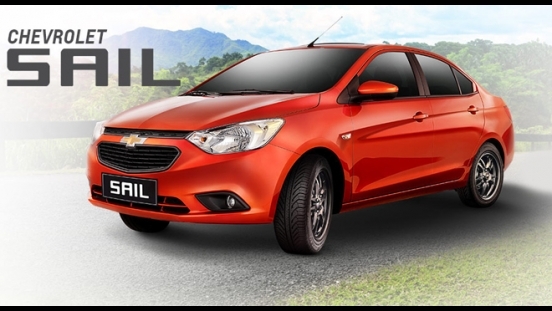 This offer is available at Chevrolet Iloilo and includes 3-year LTO registration, 1-year comprehensive registration, and chattel mortgage fees. More freebies await customers who avail this promo such as tint, matting, seat cover, 10L of fuel, and early warning device. 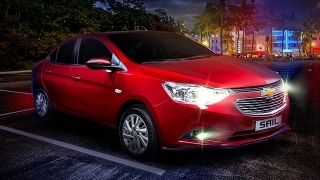 Priced at P753,888 (SRP includes shipping fees), the new Chevrolet Sail is an entry-level sedan that aims to set a new standard in its price category. 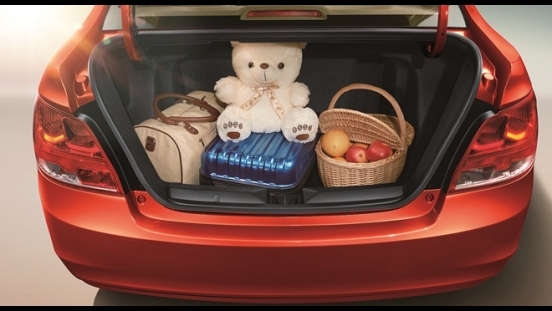 This subcompact sedan can carry up to 5 people comfortably on fabric seats and up to 366L worth of luggage in its trunk. 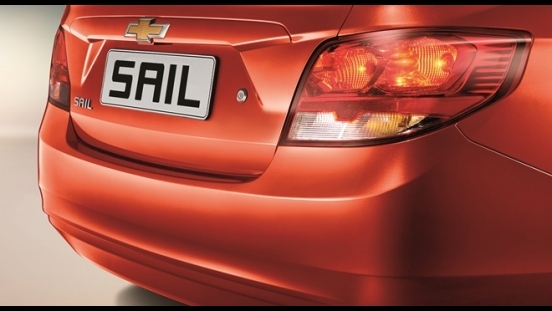 For entertainment, this variant of the Sail comes with a 1-DIN head unit with USB ports, Aux-in, and iPod connectivity. 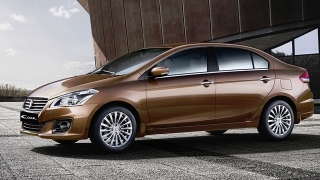 Under the hood is a 1.3L gasoline engine capable of producing 100 hp and 127 Nm of torque. This is then mated to a 5-speed manual transmission. 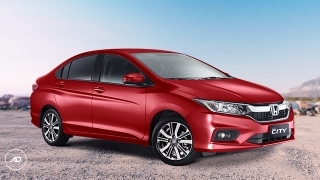 Safety and security features for this variant of the Sail are driver and front passenger airbags, Anti-lock Braking System (ABS), Electronic Brake-force Distribution (EBD), security alarm, ISOFIX, and speed sensing door locks. FREE Tint, Matting, Seat Cover, 10L of Fuel, and Early Warning Device. 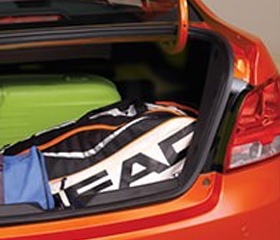 Spacious trunk space to accommodate bags, gear, tools, and toys of the modern lifestyle. 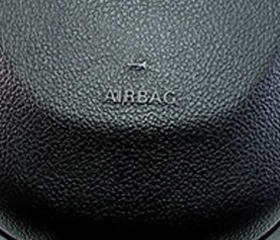 Dependable dual airbags, Anti-lock Braking System (ABS) and Electronic Brake-force Distribution (EBD) - reassuring active and passive safety features both for driver and passenger. 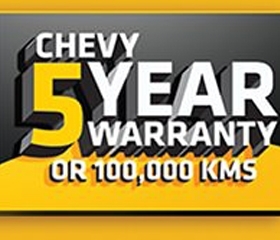 Extensive 5-year guarantee or a distance of 100,000 km is covered by the Chevrolet warranty program.